Our home is comfortable, clean, and spacious. 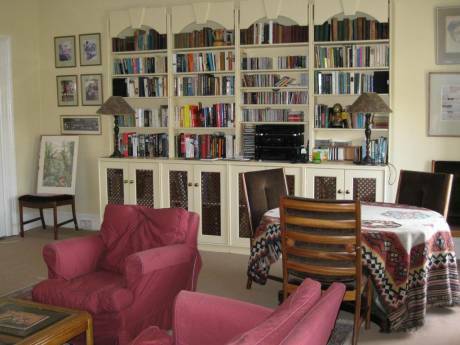 It has a large kitchen with a bright adjoining dining/living room area. Our deck opens out from this area and overlooks a large mature back garden with swings and a slide for the kids. We have wonderful neighbours and 4 chickens to supply eggs during your stay! 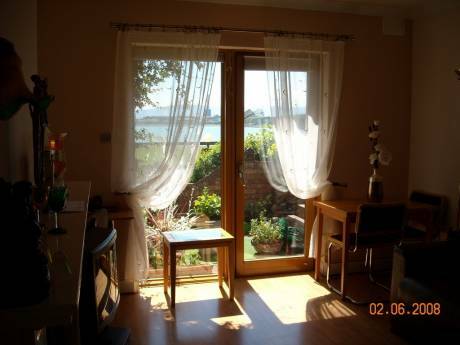 We also have a beautiful holiday house in Wexford, which is only 2 hours drive away (see photos). We are a family of 5. My wife, myself, 2 girls (8 & 10) and a boy (5). We both work for ousrselves, so can be flexible on dates. We have lived in our house since we got married 15 years ago. We love to travel! We live in a quite mature neighbourhood, with a range of shops within walking distance and easy access to transport into Dublin City. There is a beautiful park at the end of out road and the sea is a short cycle or drive from our front door. 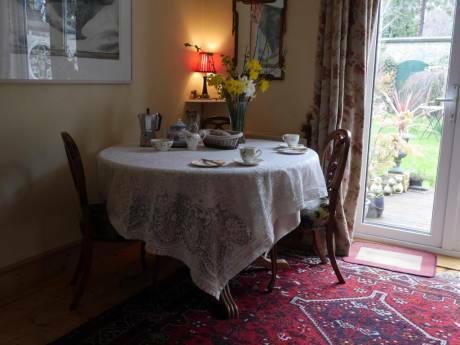 We also have a holiday cottage in Wexford, which is a 2 hour drive from our house in Dublin. It is a 3 bed house in a mature wooded setting, walking distance from the famous Hook Head lighthouse and several beaches.